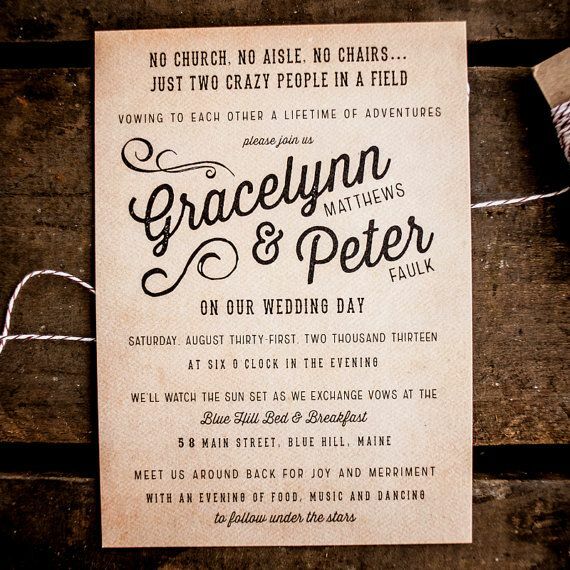 The wording on a wedding invitation should reflect the mood of the upcoming event. 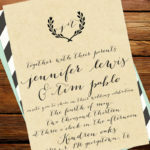 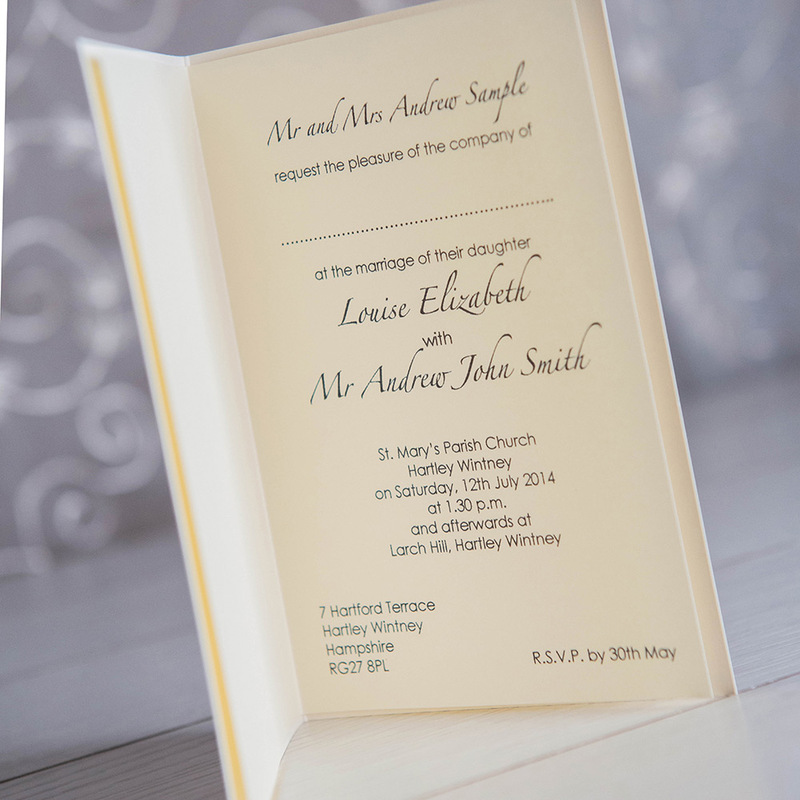 Therefore, if you are planning a casual wedding, the wording on your wedding invitation should be on the lighter side. 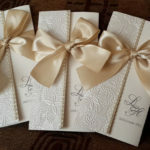 invitation provides guests with basic information about the ceremony and reception, which invites guests to join you but does not appear overly formal. 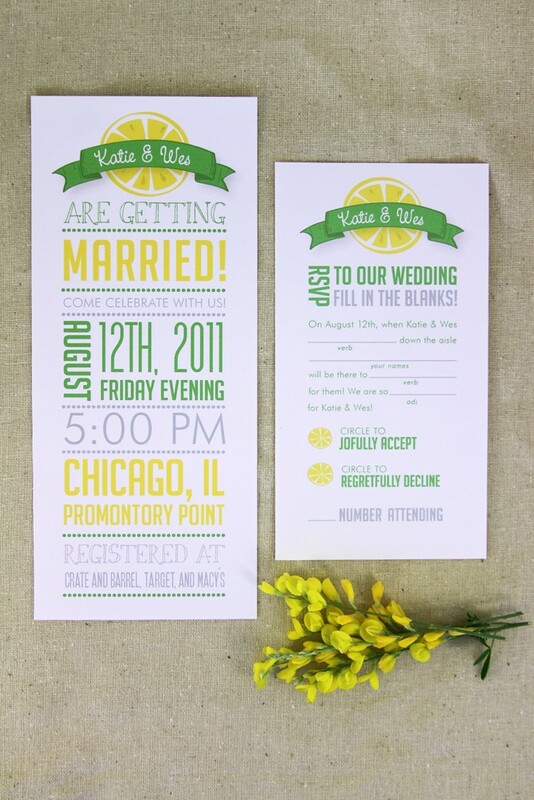 It does not ask for an RSVP, which is perfectly acceptable in a casual wedding invitation. 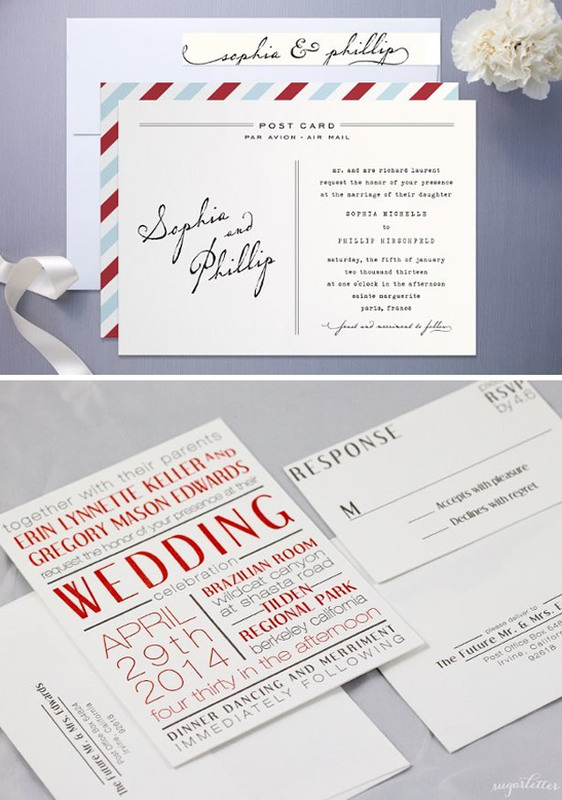 Have a look these 30 Casual Wedding Invitations Ideas.